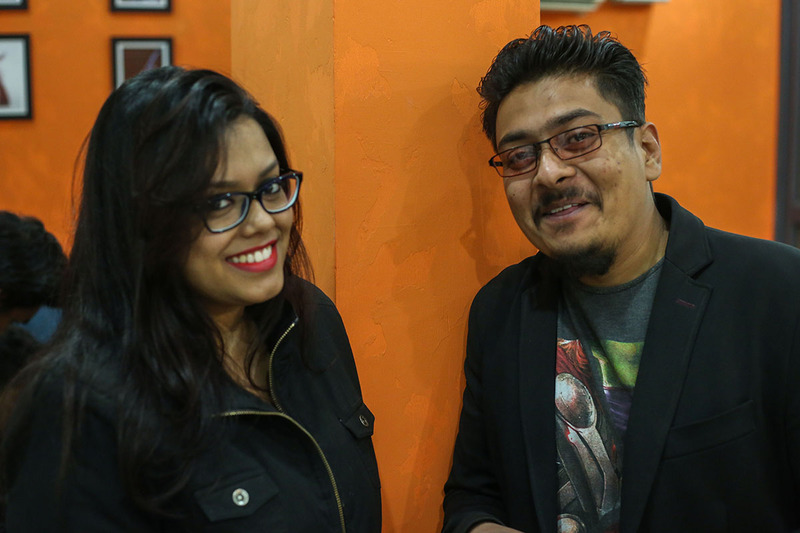 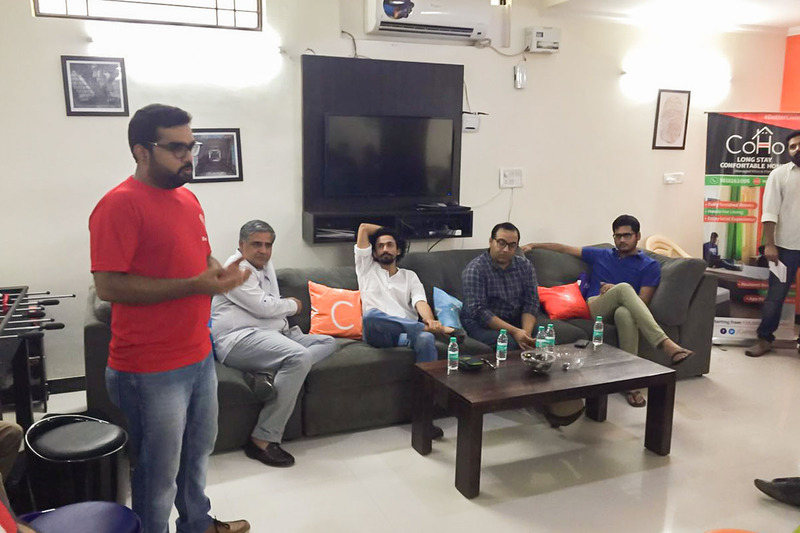 Content, Context and Commerce by NewsBytes! 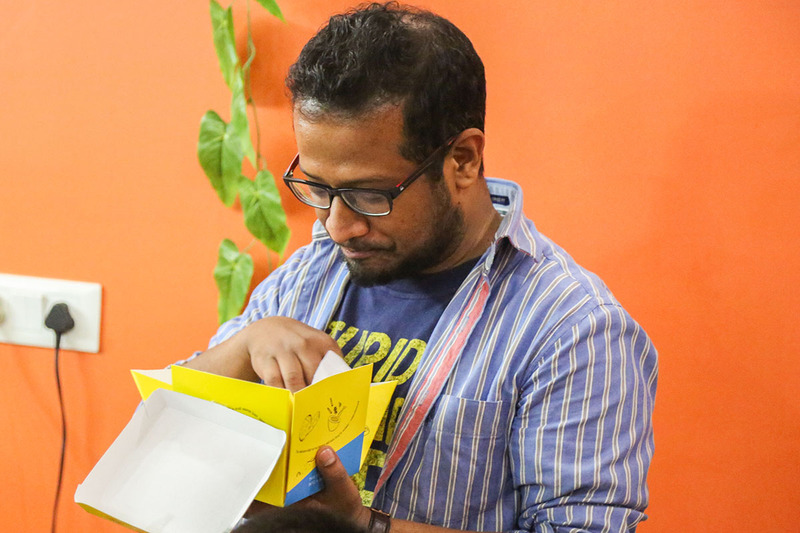 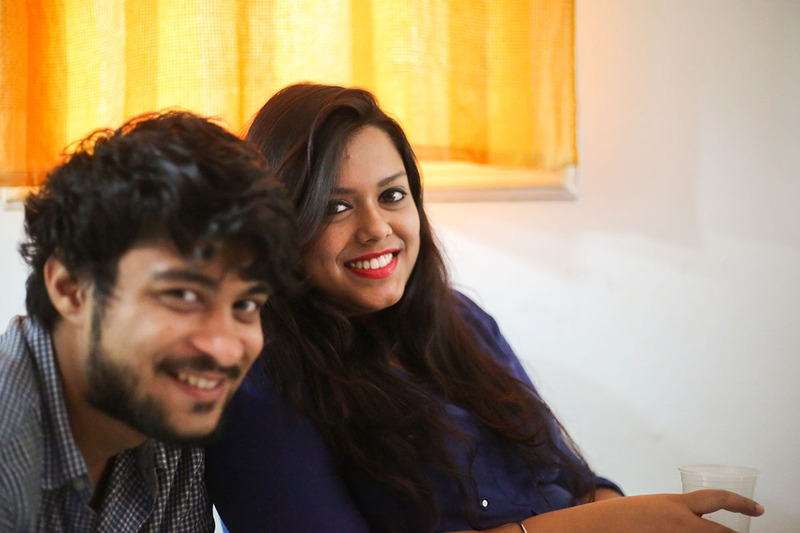 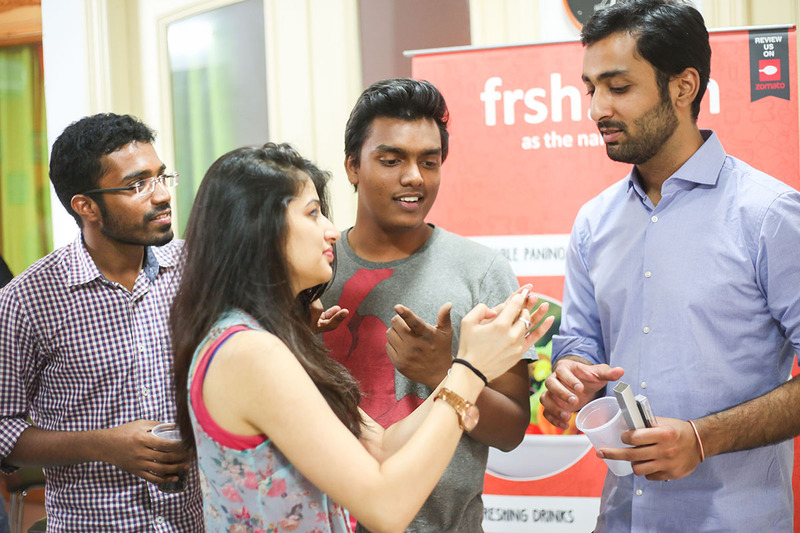 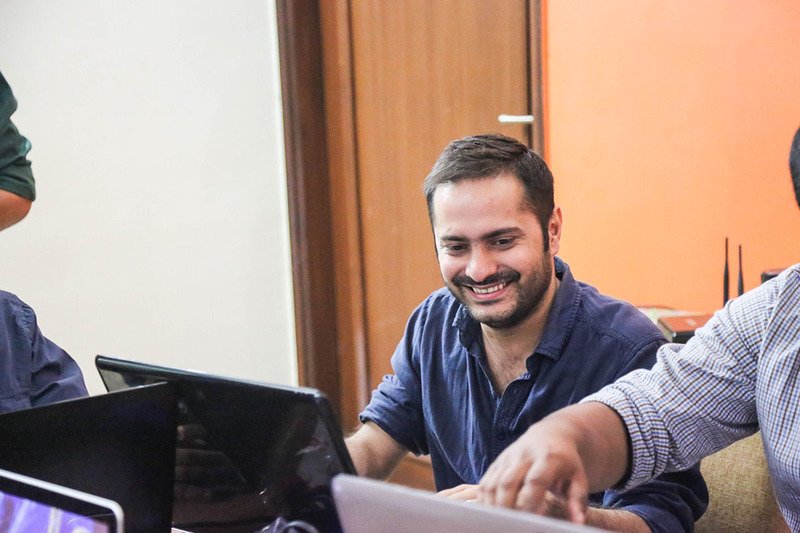 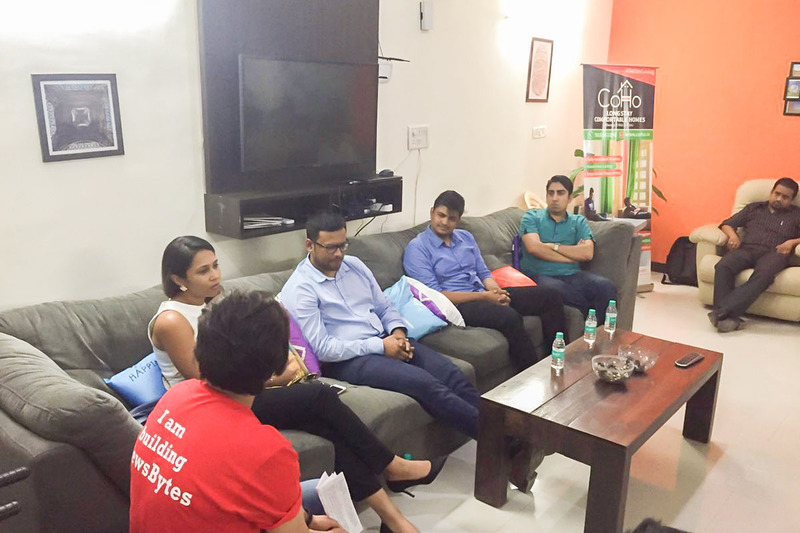 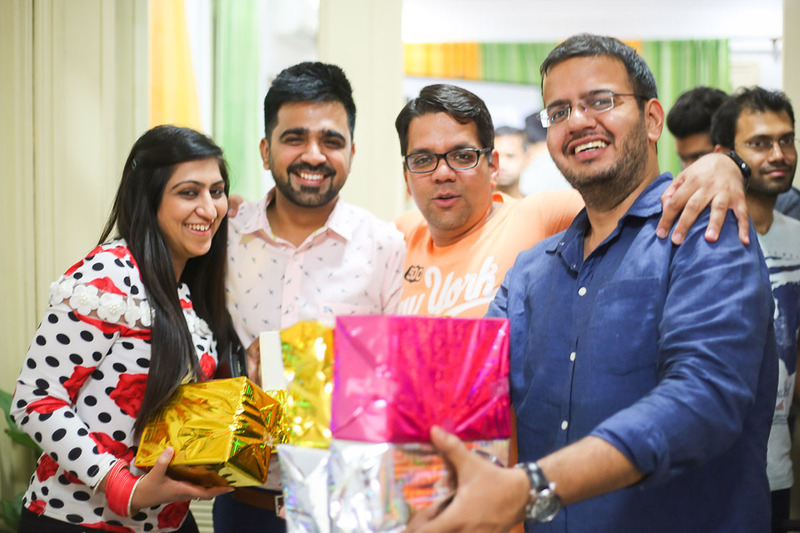 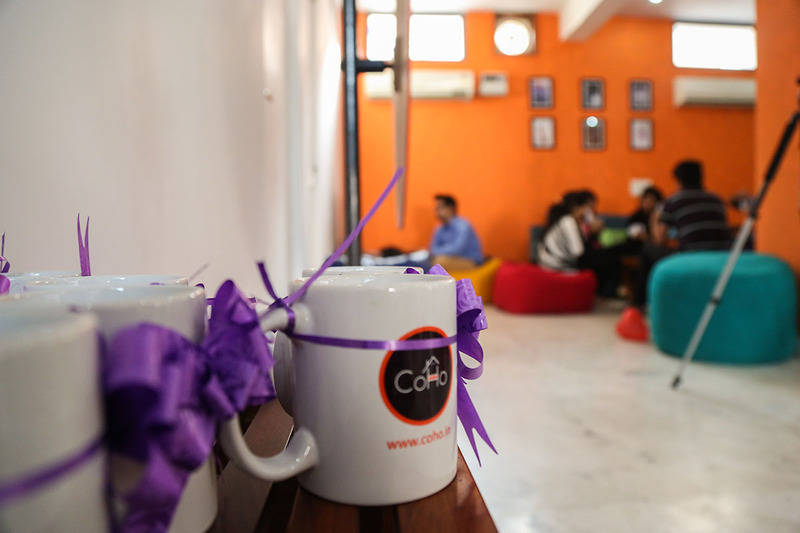 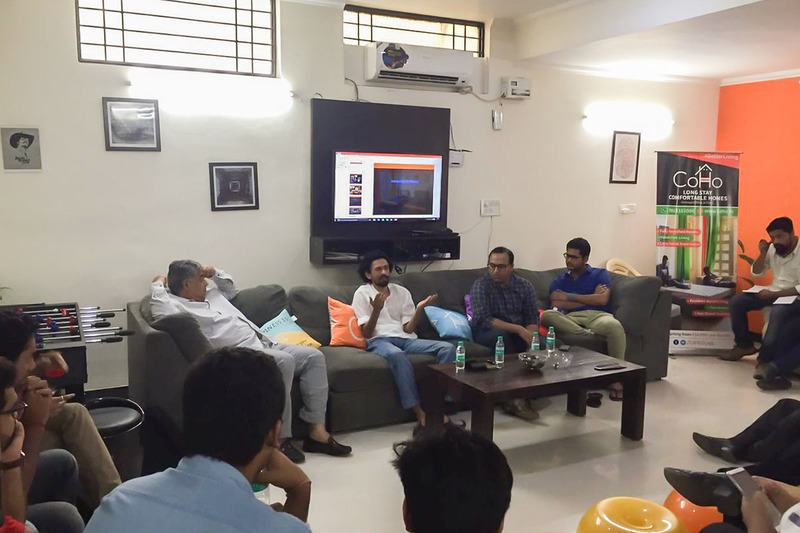 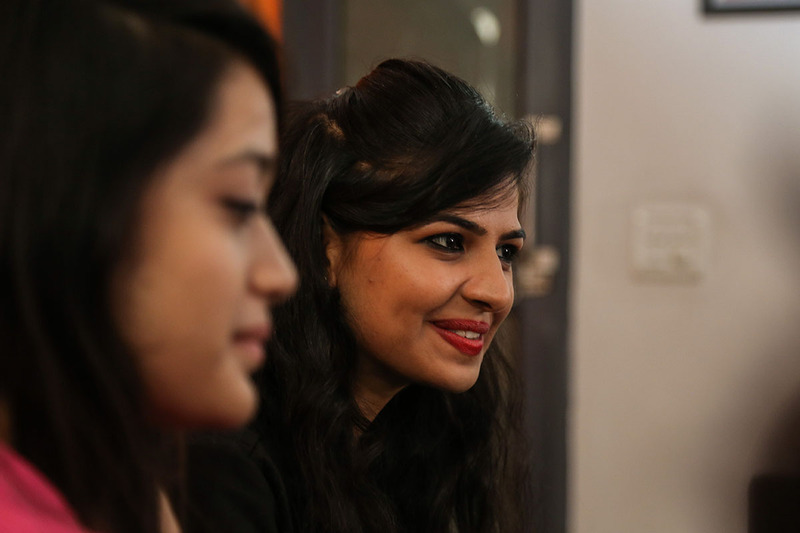 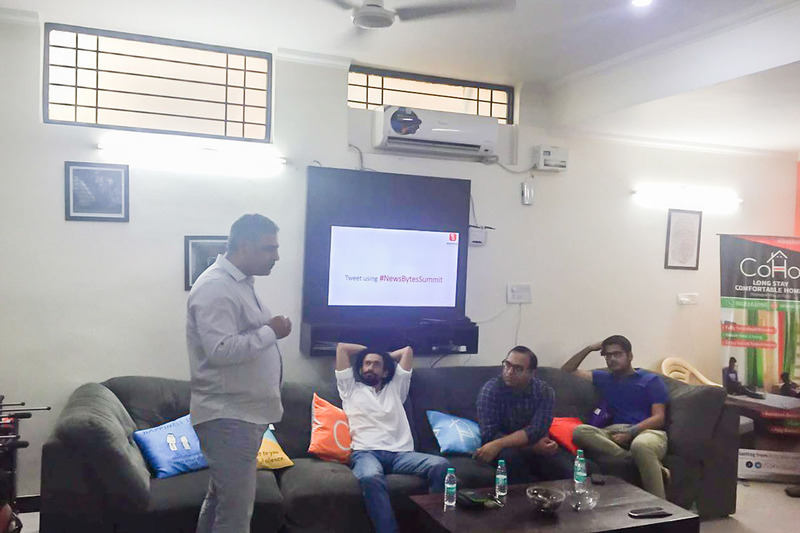 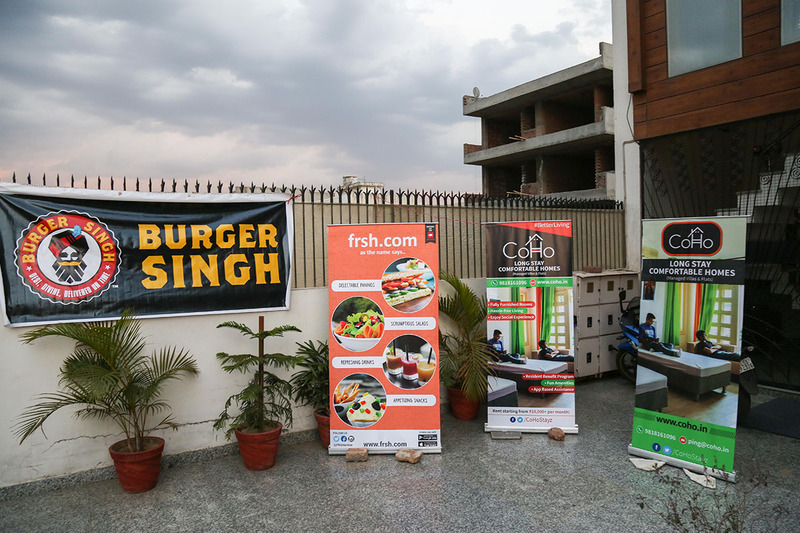 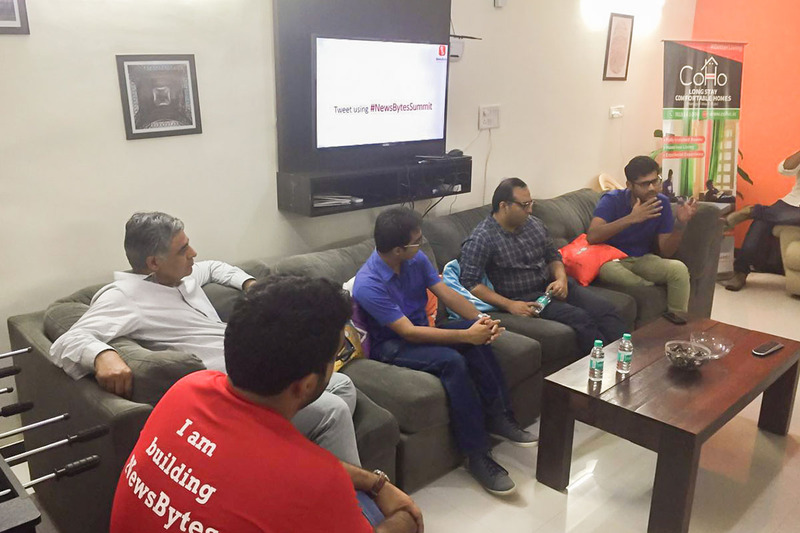 Talks and panel discussions on Changing Landscape of Content and How Organic are we, with the best in the content industry led to a wonderful event at CoHo. 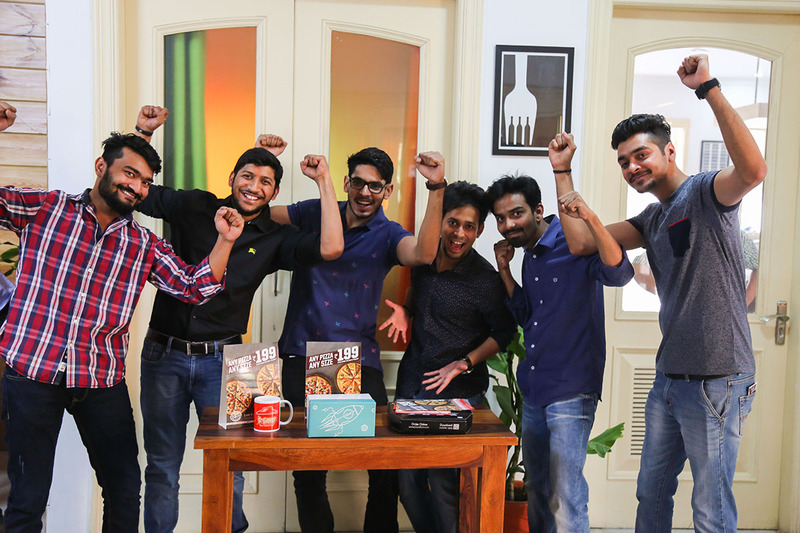 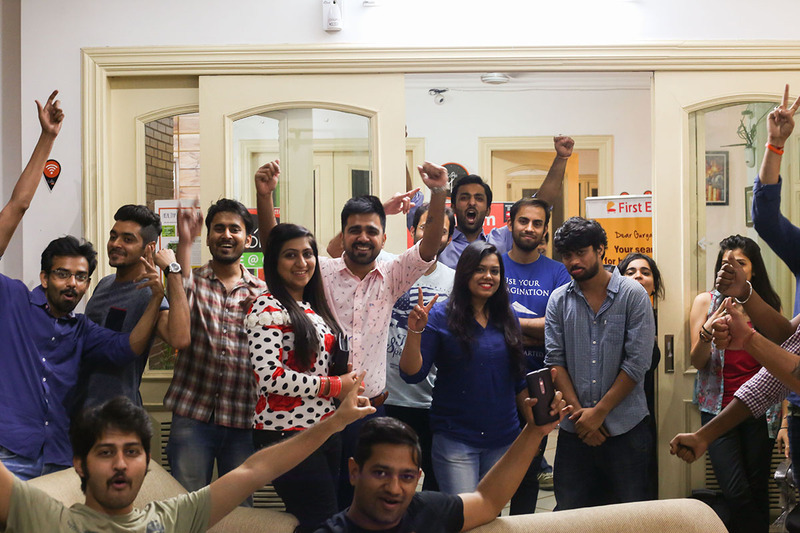 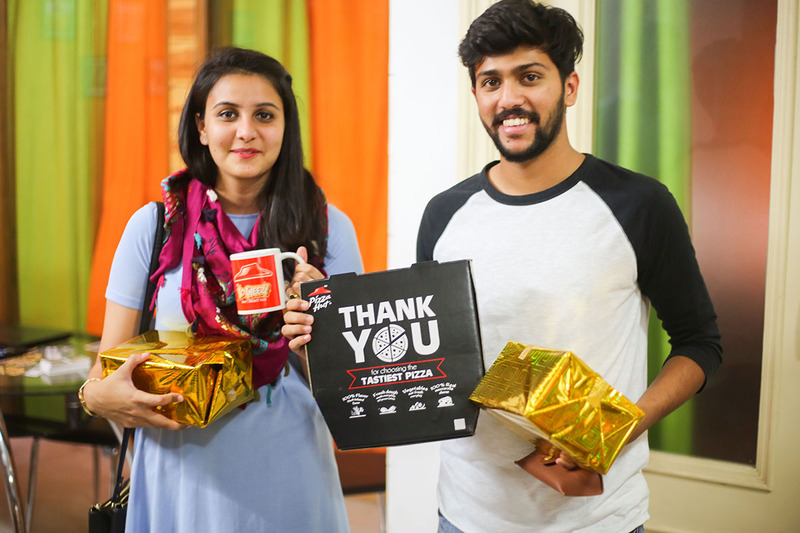 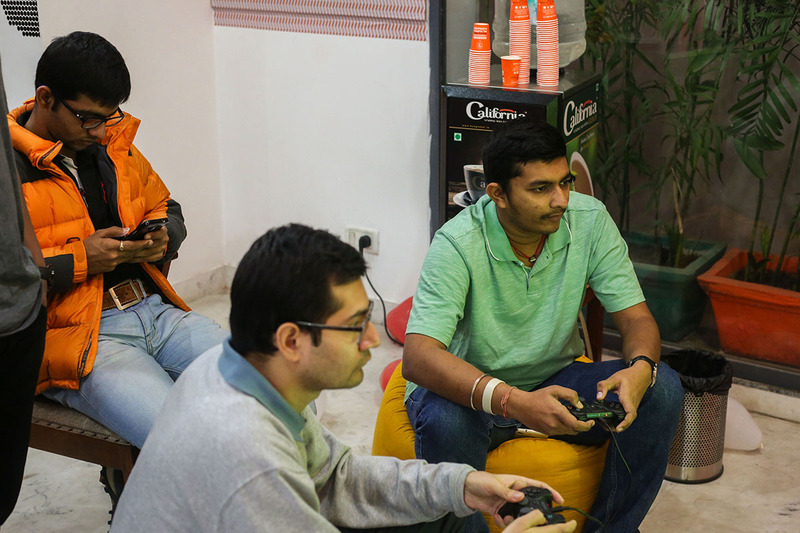 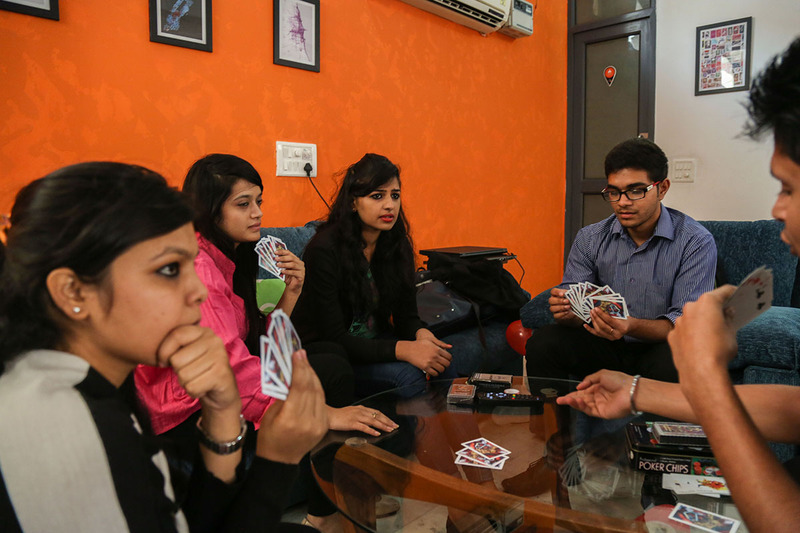 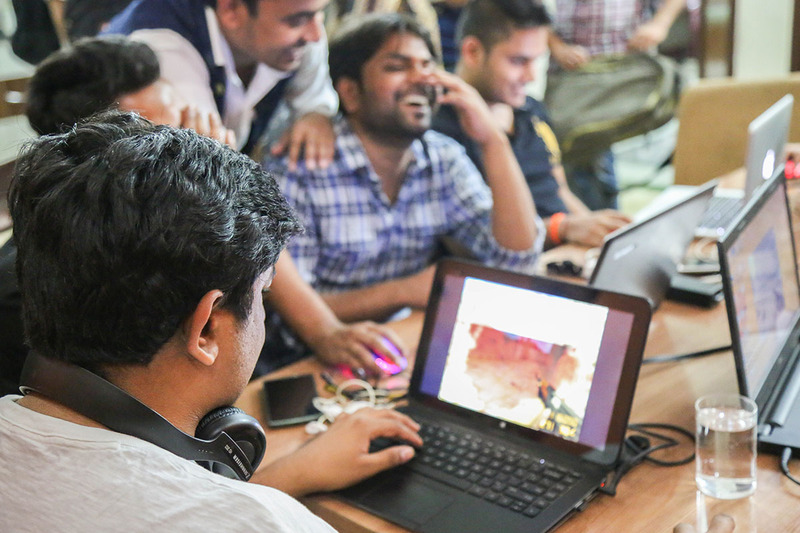 This edition of gaming night was filled with excited students from Delhi University, fighting their way to win the free camp night! 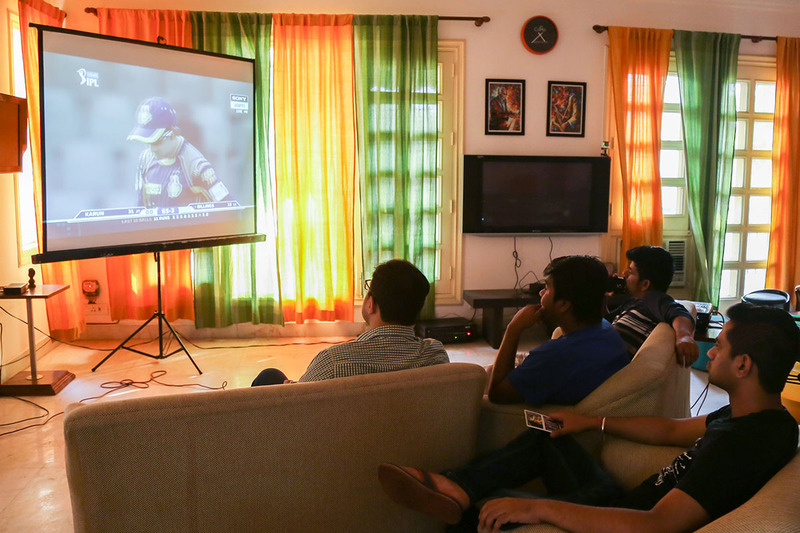 Shuttl, official travel partner of Delhi Daredevils, organized a live match screening of DD Vs. KKR for all the die hard cricket enthusiasts out there over food, drinks and of course desi swear words. 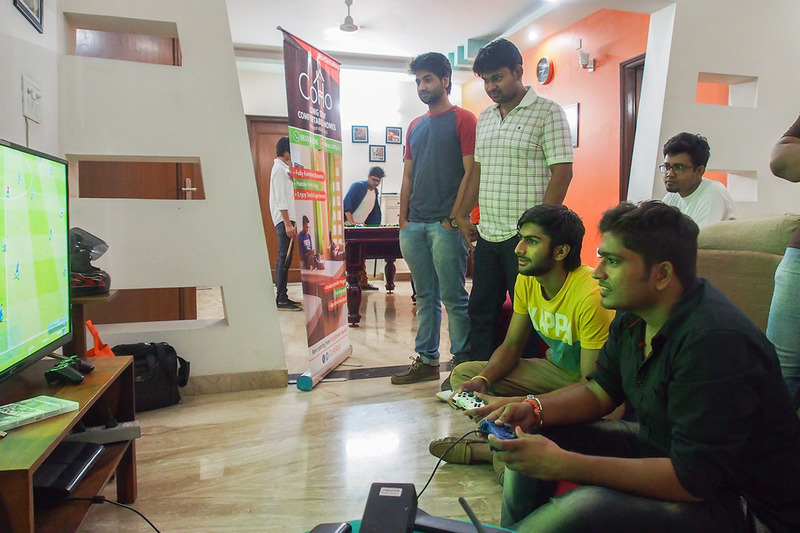 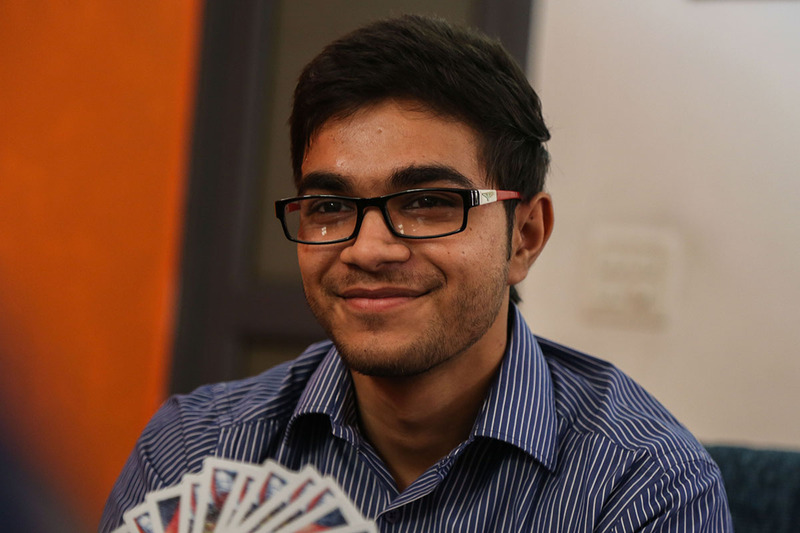 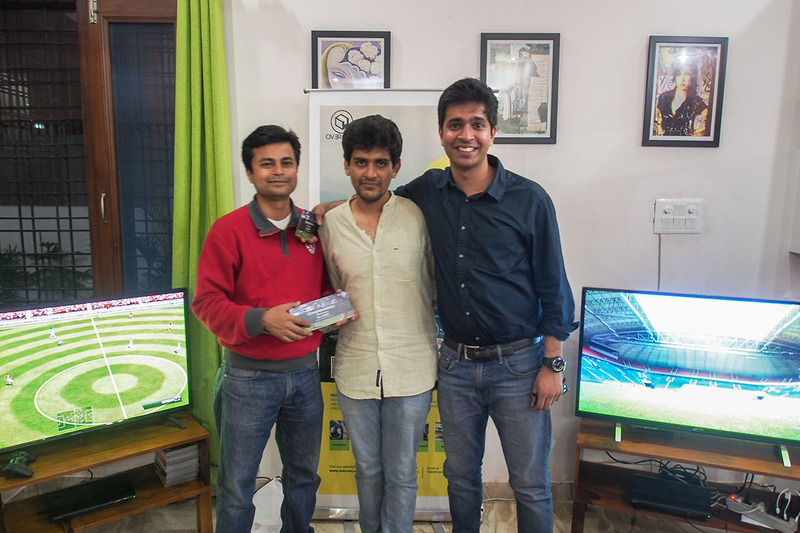 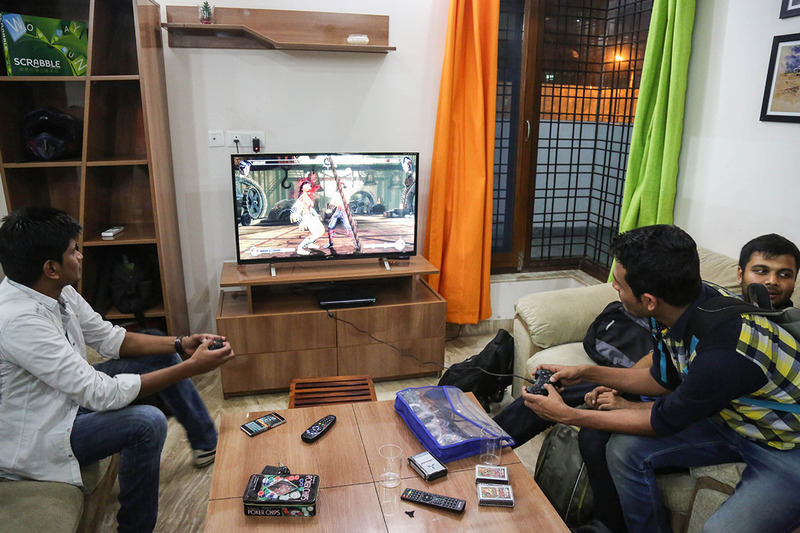 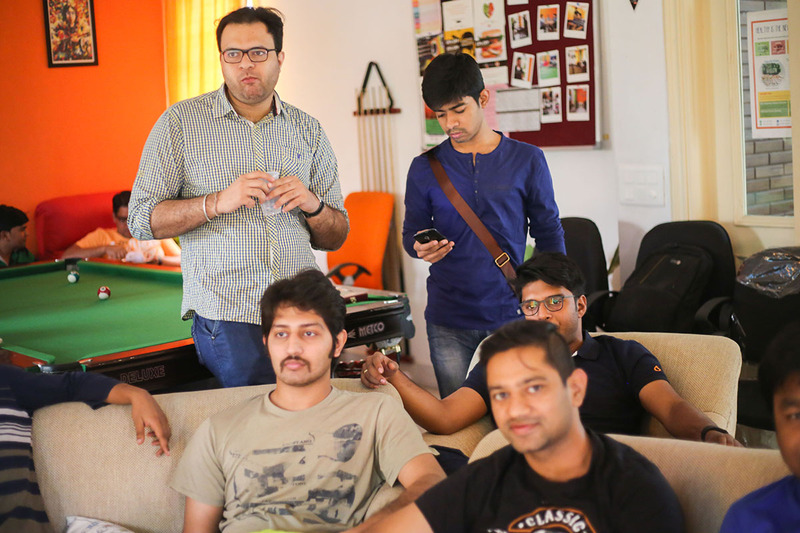 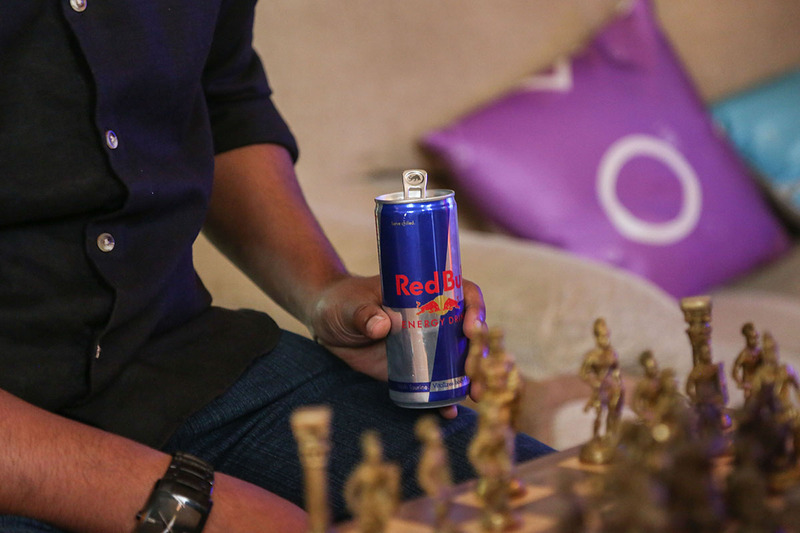 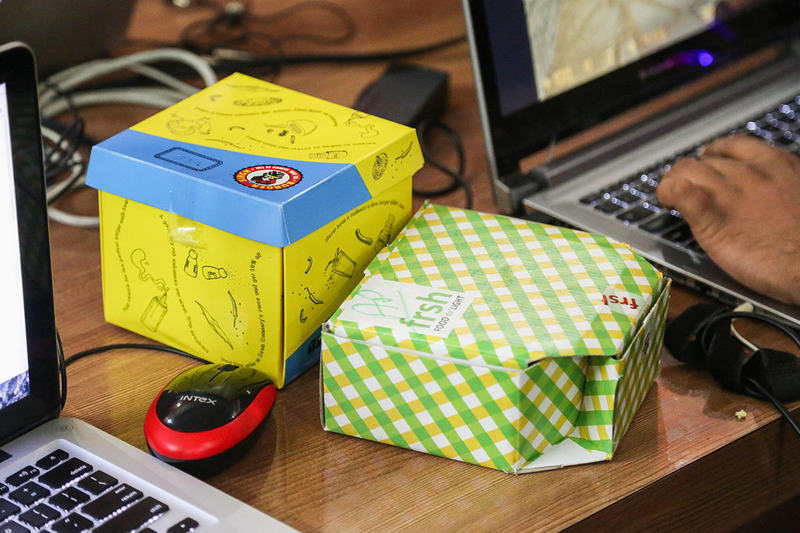 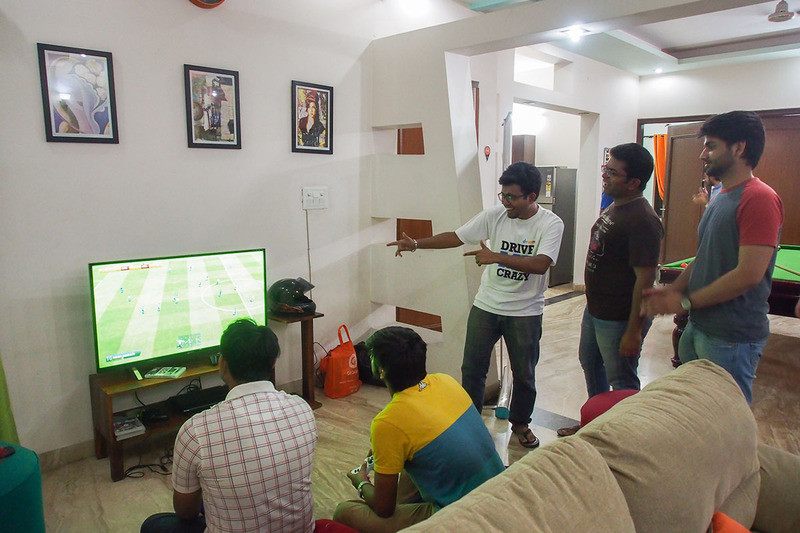 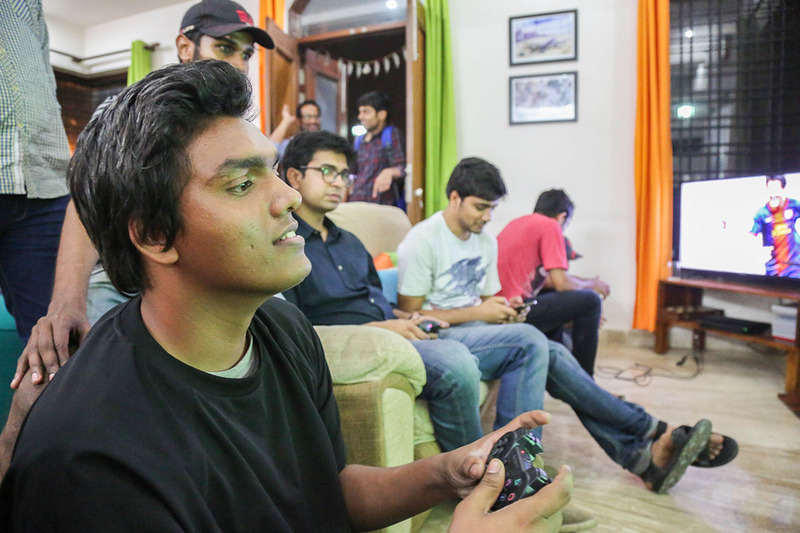 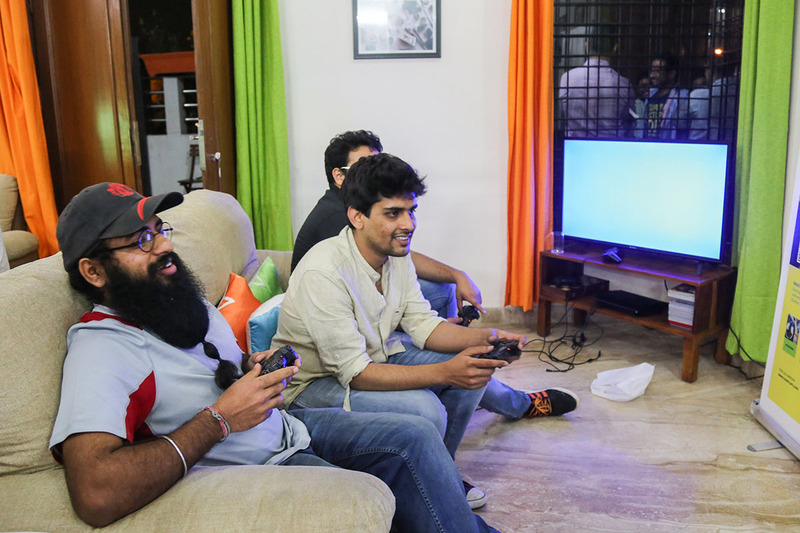 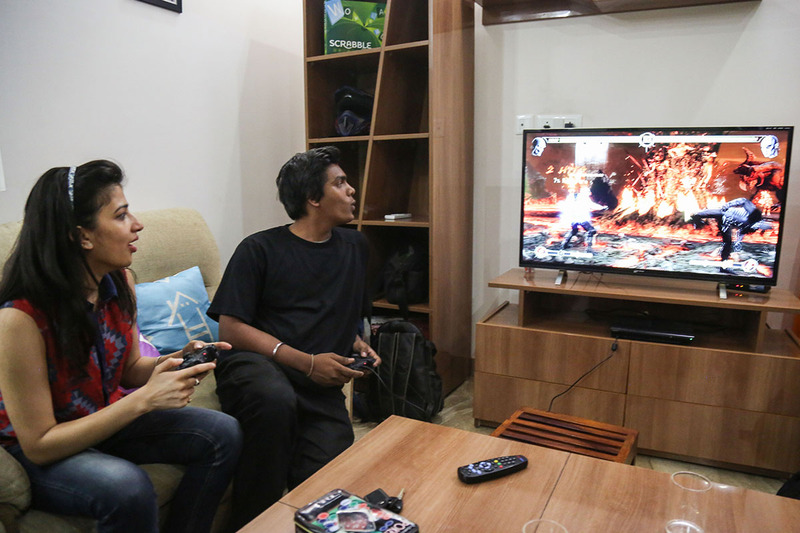 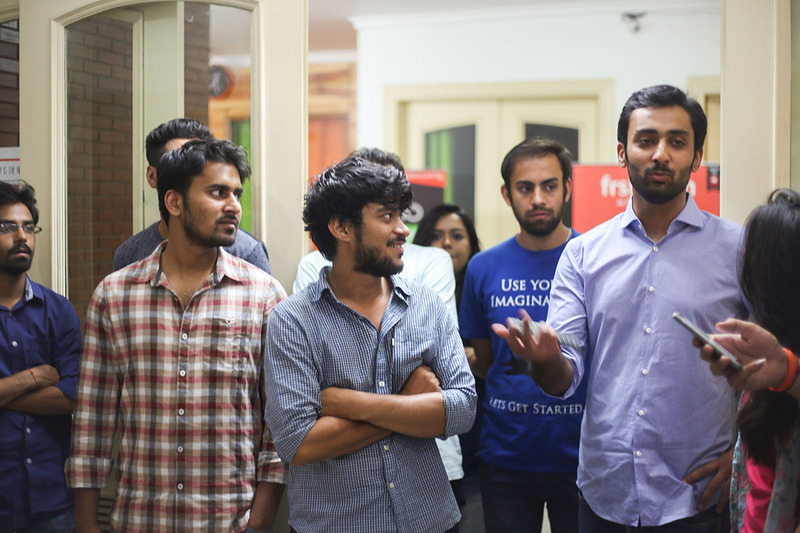 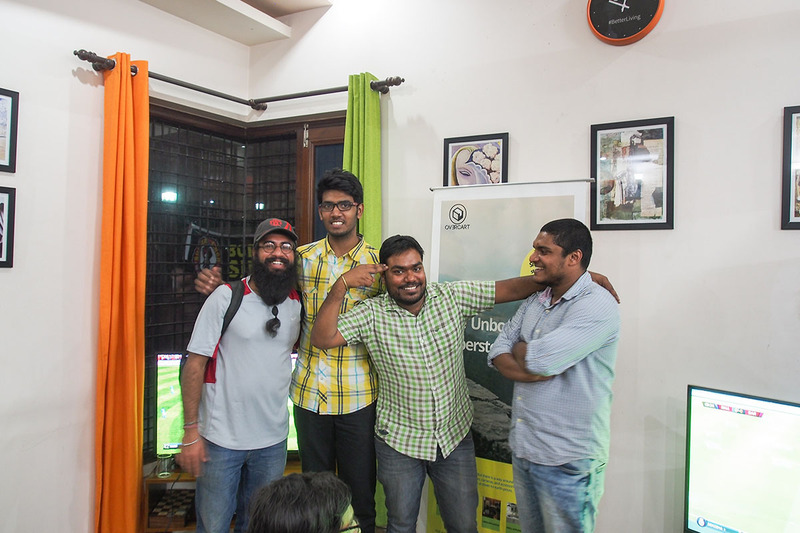 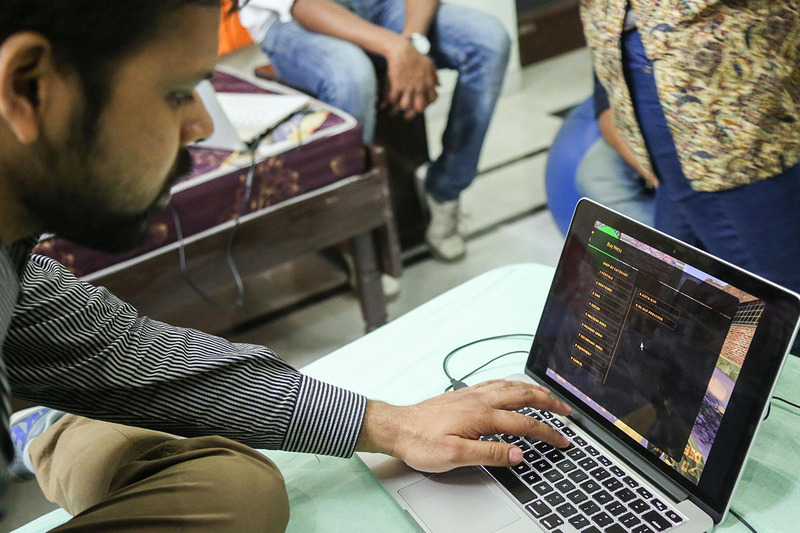 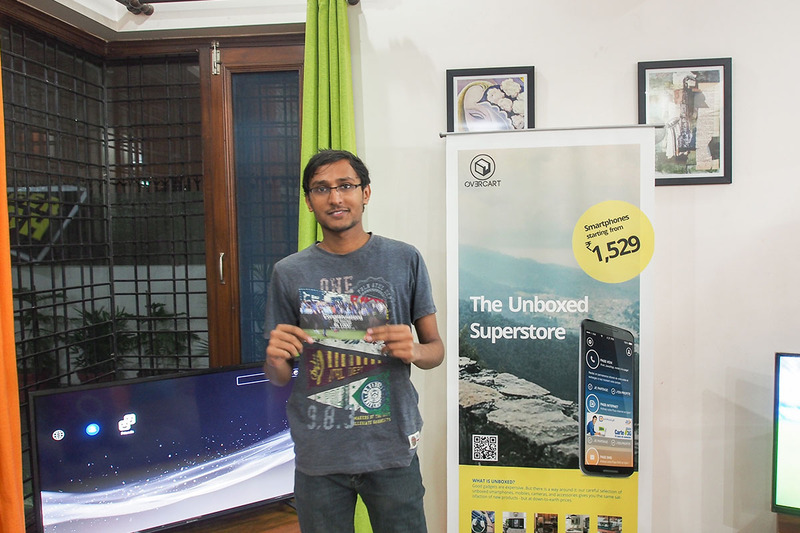 The thrilling gaming night was filled with excitement and suspense in each game of FIFA and Counter Strike. 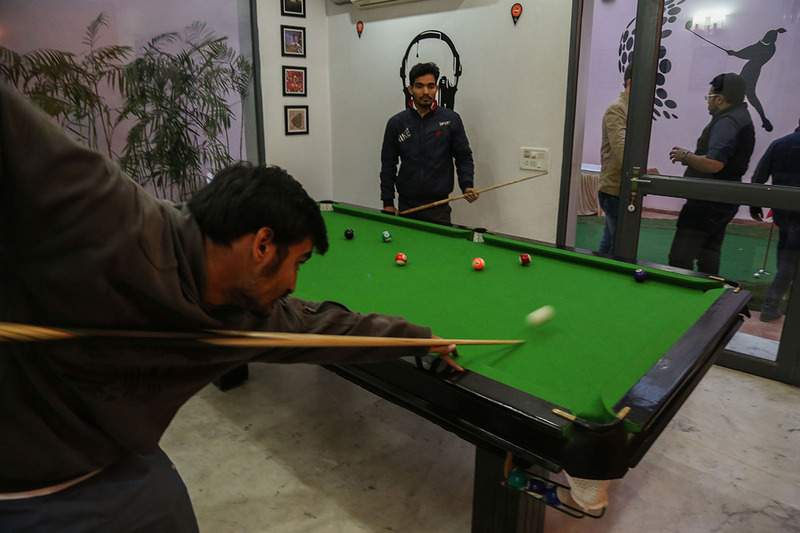 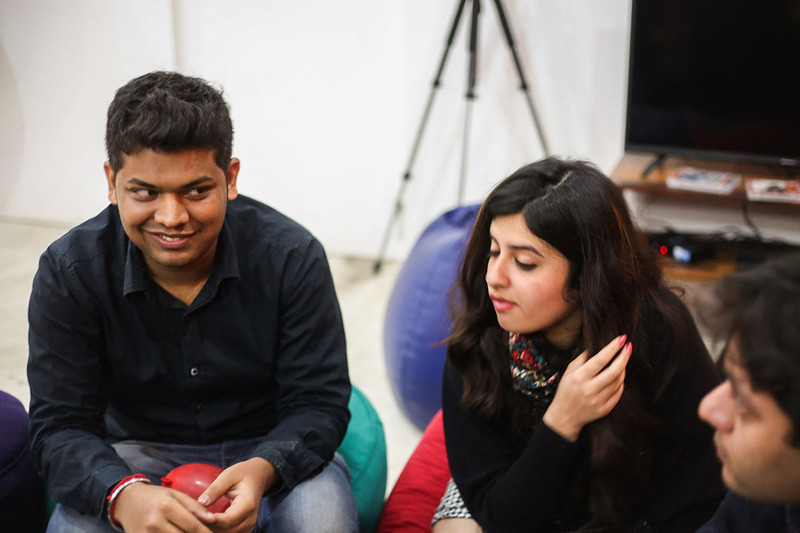 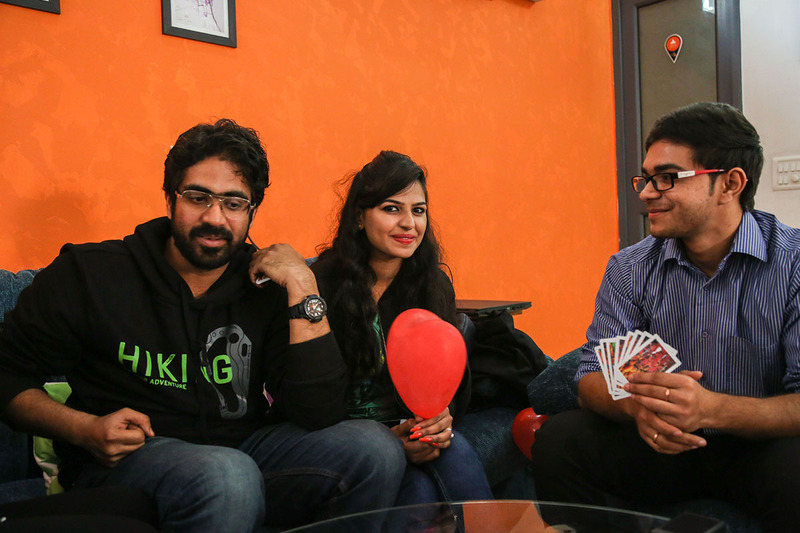 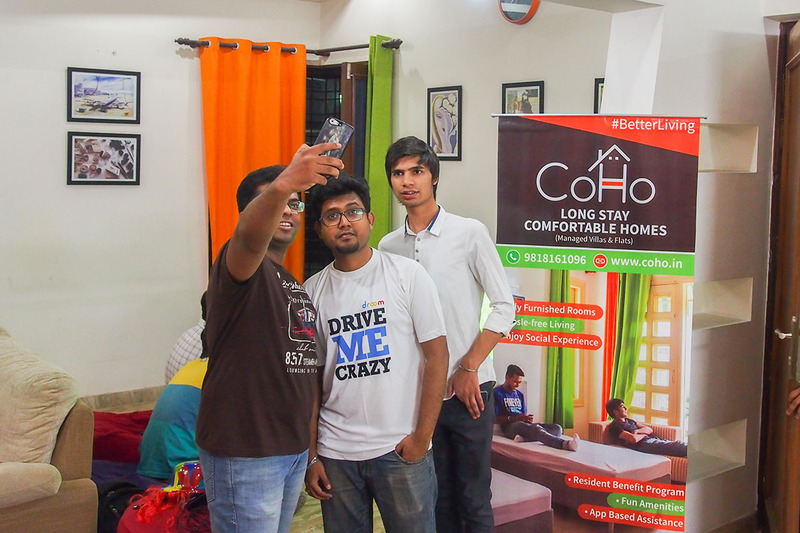 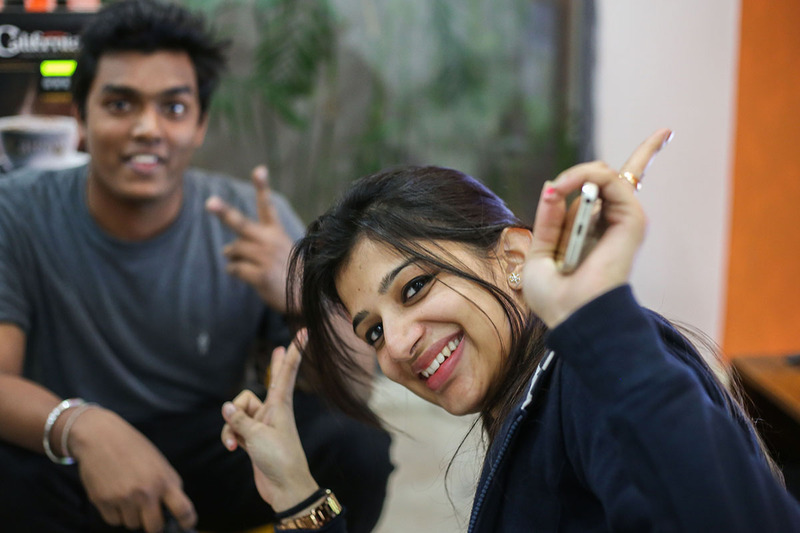 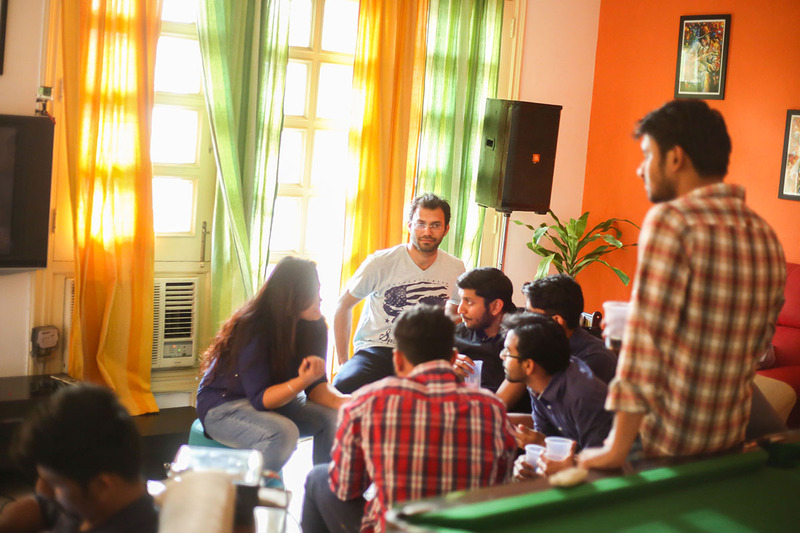 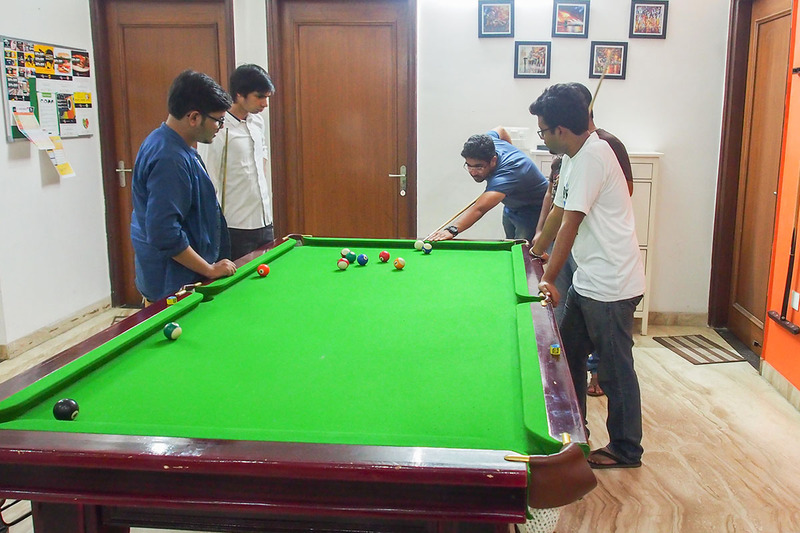 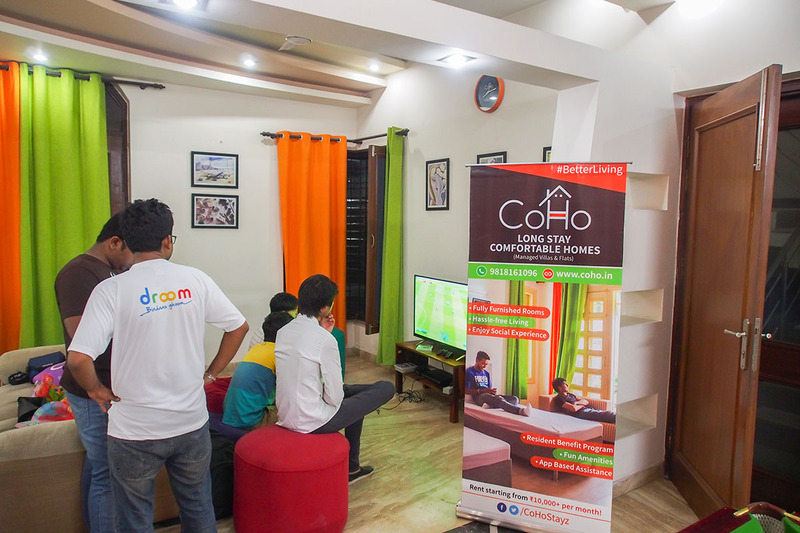 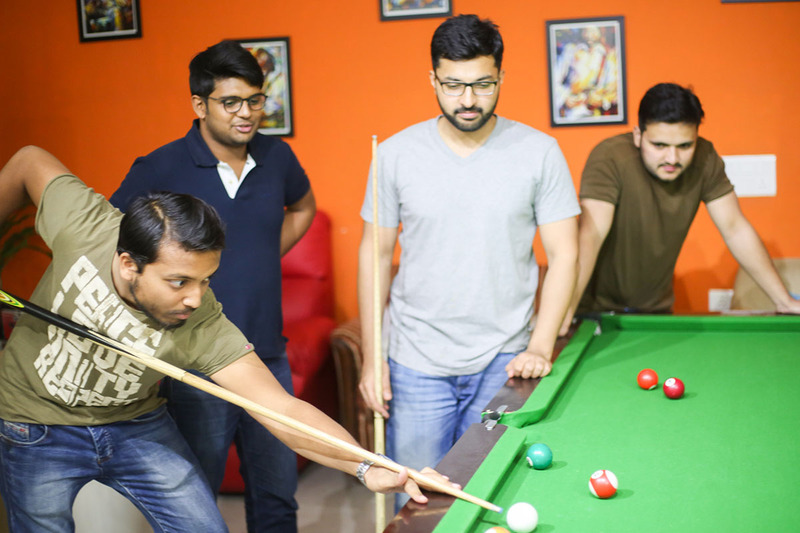 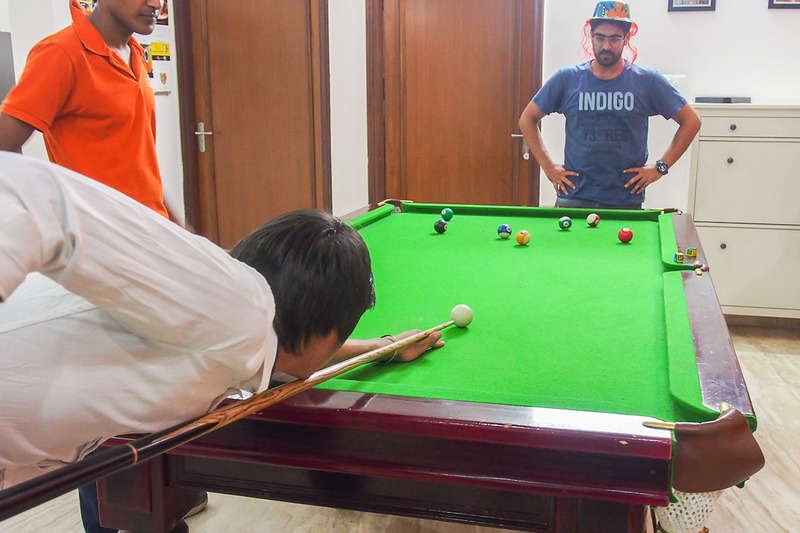 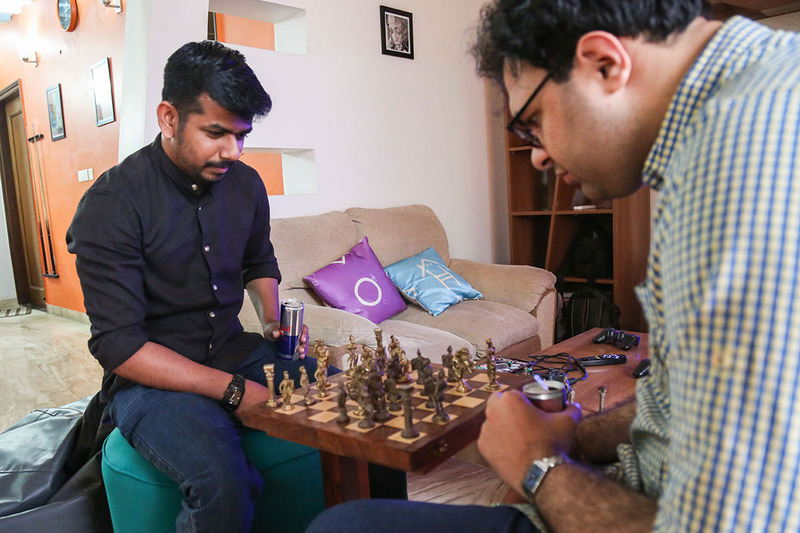 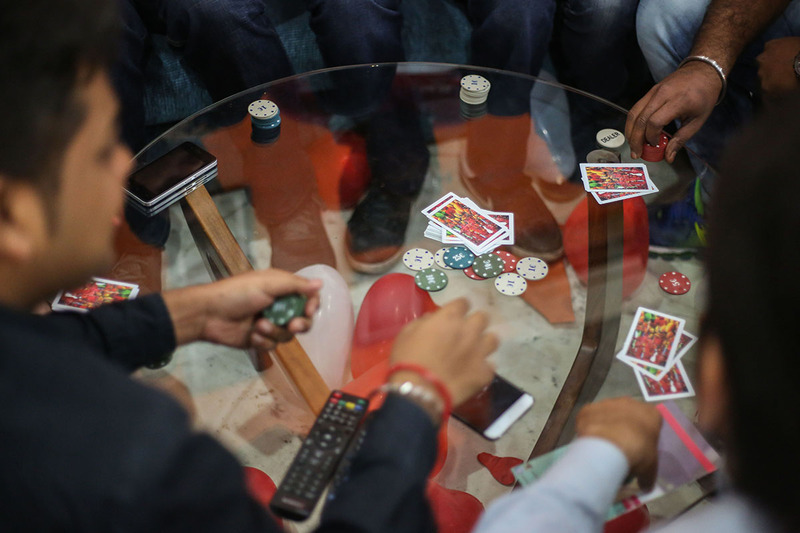 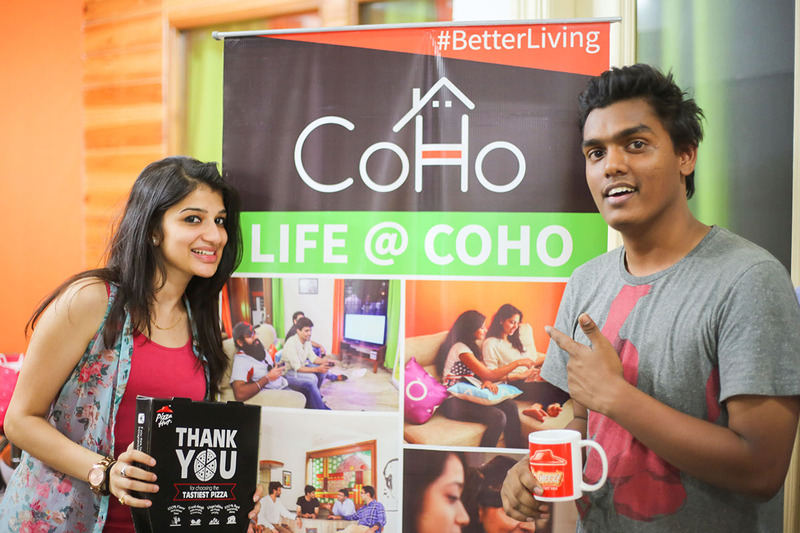 The razzel-dazzel of pool table, dart board, spinning wheel, PlayStation and many more games at #CoHo's Valentine's day event left both singles and couples awestruck.